Eyelash extensions really are the answer to all women’s prayers. They’re easy to maintain and customizable. Lash extensions, by definition, are precisely what they sound like. Our specialist will add length and volume to the eyelash area by using synthetic single fiber polyester thread-like materials. This process creates a fuller, more extended look. Extensions come in various lengths, colors, and thicknesses, and can be worn during sleep, showering and even swimming. They feel 100% natural from the very first flutter. Perhaps the most challenging part of the entire process is deciding when to book an appointment, as the guilt of taking a midday nap might be a little overwhelming. * Fills beyond 3 weeks or lashes that have not been properly maintained are subject to added charges at the specialist’s discretion. Nope, not even a little bit. There is a reason we call it a lash nap, getting extensions is so far from painful it is actually soothing and will put you to sleep in no time. Are they easy to maintain? Yes, just keep them away from waterproof and oil based mascara’s. Don’t pull on them or rub them vigorously. Brush them twice daily with the handy little mascara brush our specialist will provide you. How frequently do I have to get them filled? Fills for extensions are typically every two to three weeks, depending on how well they are cared for in-between fills. Be sure to follow the easy to care for instructions our specialist will provide you and you will maximize their survival time. What if I don’t want them anymore? Done with the doe eyes? No problem, our specialist can remove them pain free without destroying your natural eyelashes. It’s okay to take a break from them once in a while. How should I prepare for my first set of lashes? The best way to prepare for your first set is to make sure that your natural lashes are free of any mascara, this will help the extensions to properly adhere to your existing lash. Also feel free to bring an ipod and some ear buds if you like so you have some tunes to listen to while you nap. 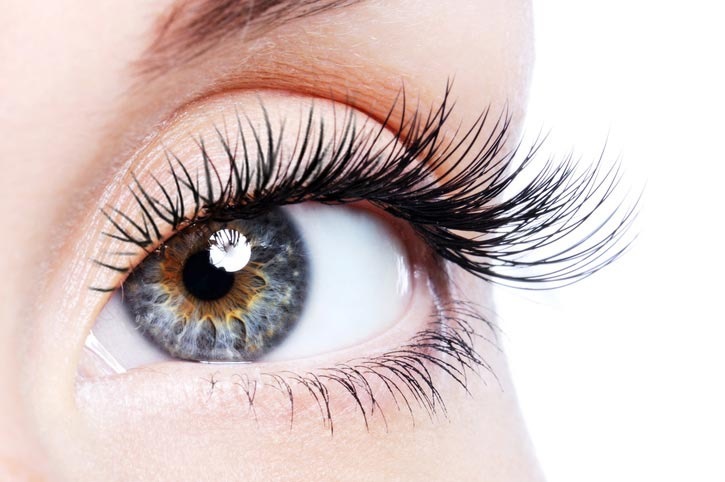 Lash extensions, by definition, are precisely what they sound like. Our specialist at The Naked Truth Skin Care Studio will add length and volume to the eyelash area by using synthetic single fiber polyester thread-like materials. This process creates a fuller, more extended look. Extensions come in various lengths, colors, and thicknesses, and can be worn during sleep, showering and even swimming. They feel 100% natural from the very first flutter. Beautiful store with amazing staff. The staff at TNT was super helpful and knowledgeable in their individual trades. Affordable pricing and great results. I love my eyelash extensions and they have never lasted longer and been fuller looking. I’ve definitely found my new go to salon! Lash nap? How adorable, I want to get my eyelashes done now just because of that. First time for lash extensions. Love them. The staff were very knowledgeable and helpful. Will be going back soon for more pampering.